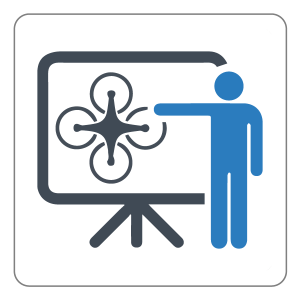 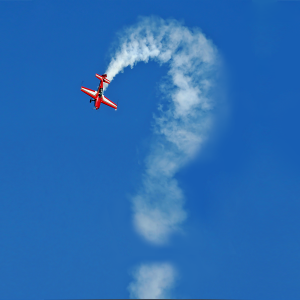 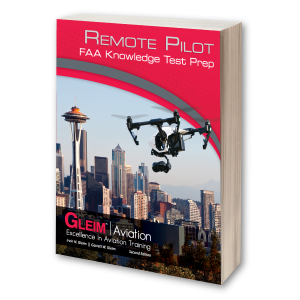 The Remote Pilot Kit is an all-in-one program designed to expedite training for the Remote Pilot certificate. 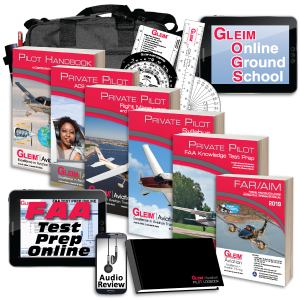 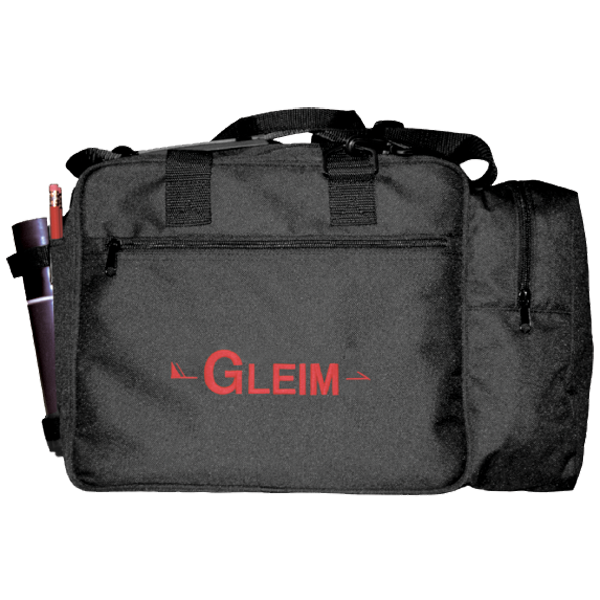 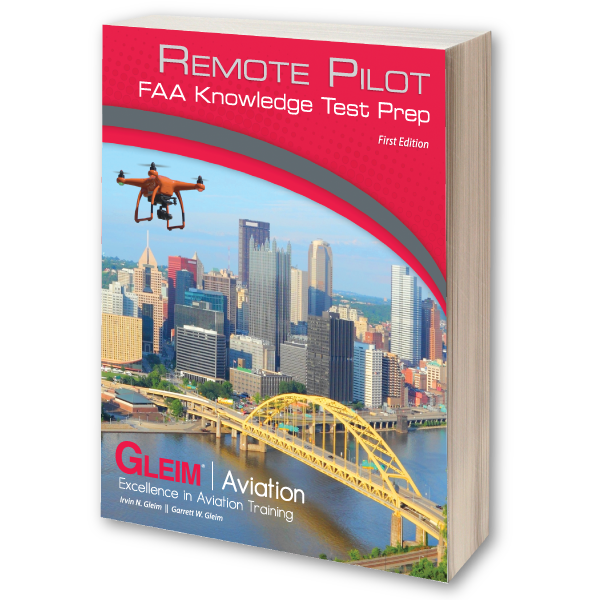 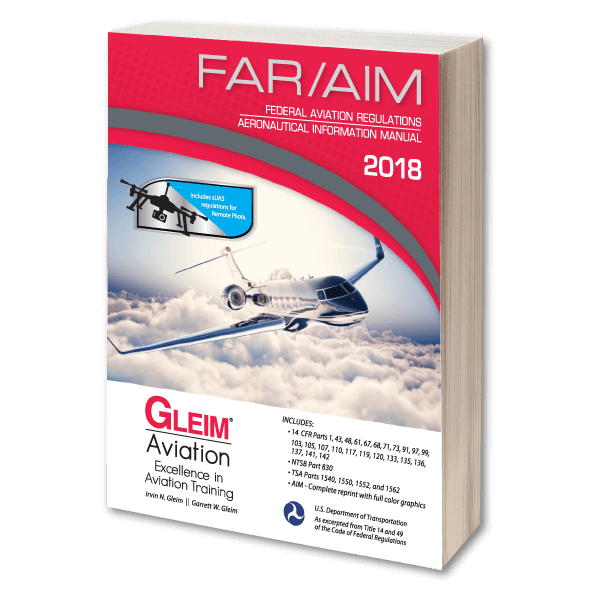 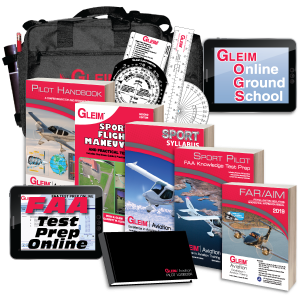 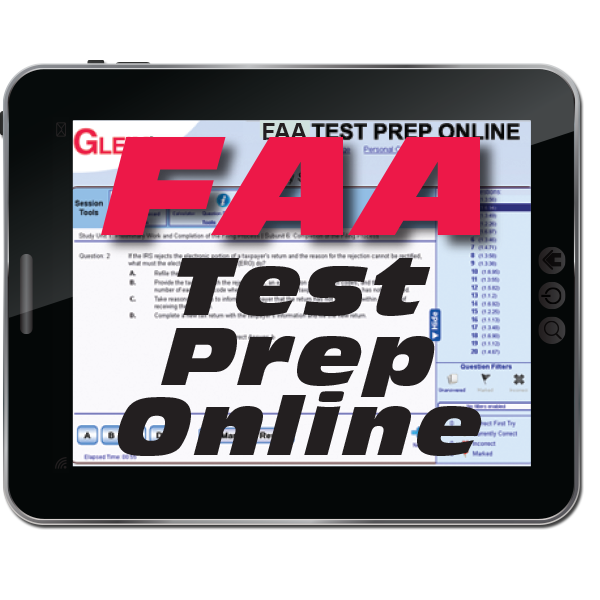 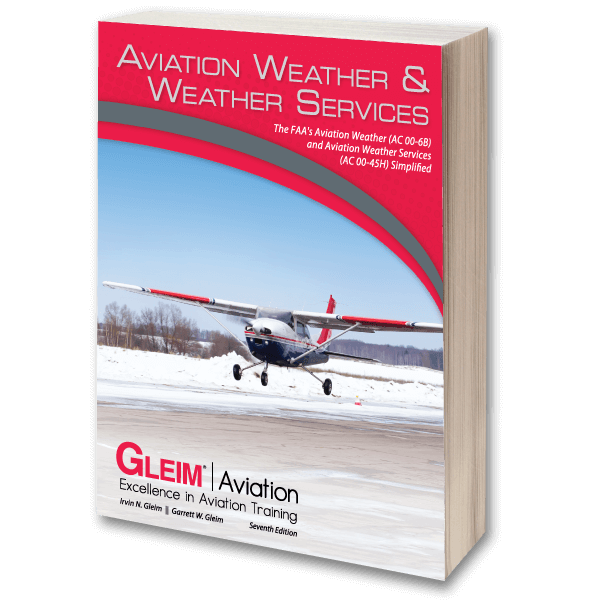 The Gleim Remote Pilot Kit is an all-in-one program designed to expedite training for the Remote Pilot certificate. 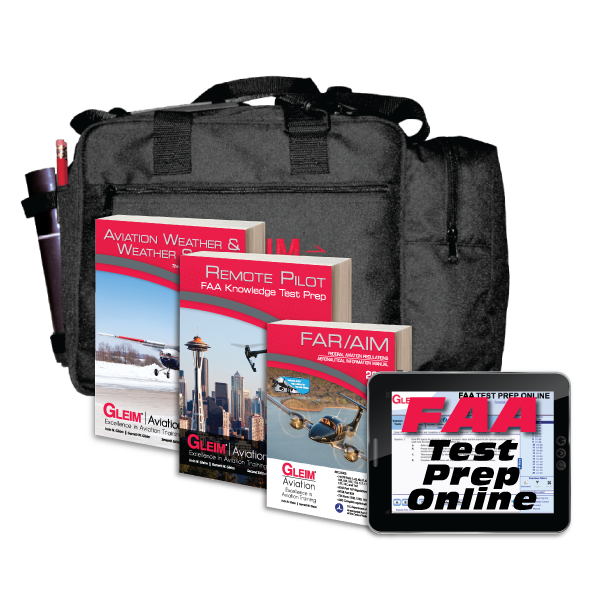 This kit contains everything you need become a Remote Pilot and safely operate in the national airspace system.